Bring our team to your school or district! All of our live professional development workshops have been created by teachers, built from the classroom-out. With the value of time strongly considered, our trainings focus on providing ample time to work with your staff, so everyone leaves with tools and techniques they can immediately put in place, rather than a laundry list of extra work to get done at home. 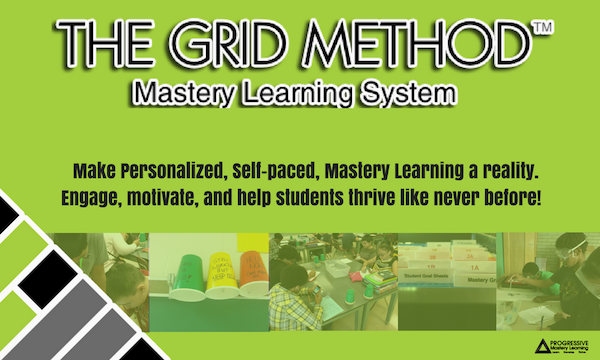 The Grid Method will transform the way you teach, and the way your students think about their education. Learn how Mastery Learning can increase student achievement, and help you reach more students! 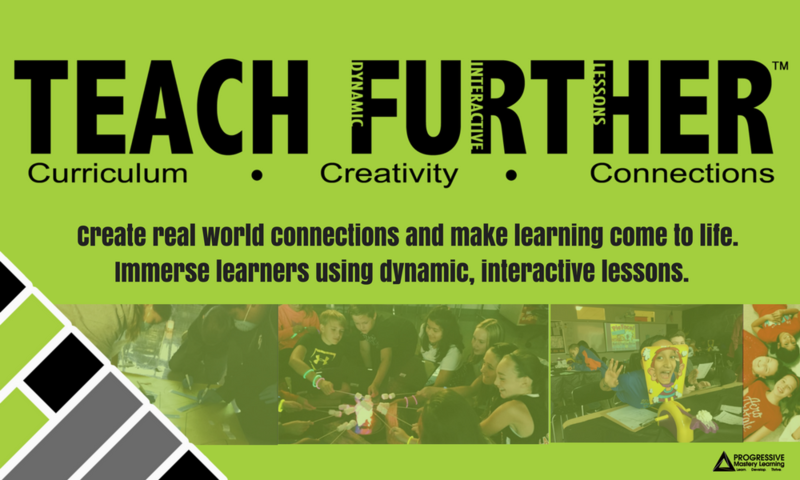 Take your lessons to a whole new level and answer the age-old question, “when will I ever use this in real life?” Learn how to develop and implement dynamic lessons that engage students with real world connections. We love creating new content to help teachers!